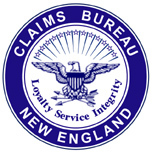 CLAIMS BUREAU NEW ENGLAND, INC.
For our Brochure (.pdf), please click here to print and download for your records. As always, we can snail mail you a brochure too. Either give us a call at 800.342.8877 or fill out our contact form with your address and we'll send one out right away. Looking for something specific? Call us! We're here to help. 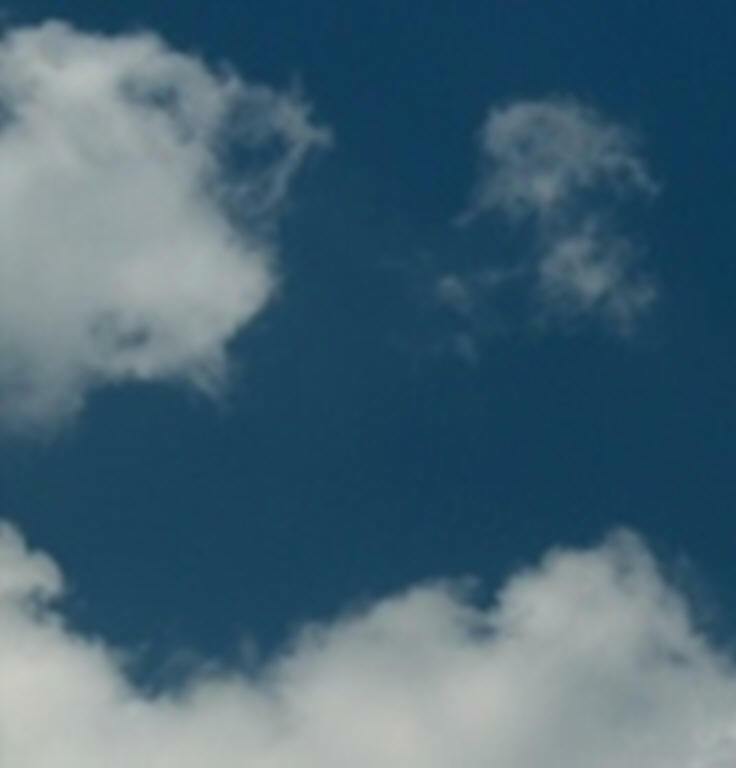 copyright © 2012 Claims Bureau New England, Inc., all rights reserved.